Our team at Eggar Forrester Insurance combines industry experience with impeccable personal service. By way of an introduction, please find information on all our staff members below. 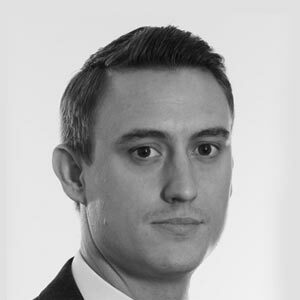 Tommy joined Eggar Forrester in June 2014 bringing with him eight years of experience in the London insurance market. He started his career as a Lloyd’s broker for Arthur J. Gallagher before joining Marsh in 2011 where he was made a Vice President in the Aviation Division. Tommy has an advanced Diploma in Insurance from the Chartered Insurance Institute. Martine began her insurance career with Eggar Forrester Insurance in 2004. Starting with administration, she quickly moved to claims handling and Personal Lines broking and gained her Certificate of Insurance from the CII in 2009. Since then Martine has been broking Property Owners, Personal Lines, Directors & Officers, Engineering and other commercial covers as well as studying towards her CII Diploma. 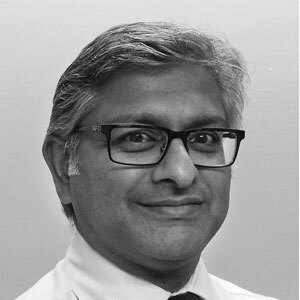 Rakesh has been with the Eggar Forrester Group for over 10 years, currently holding the position of Group Finance Director. He has over 20 years’ experience in financial and management accounting and has been involved in the insurance business for 10 years. His experience ranges from client broking to business development, dealing with client monies and compliance. 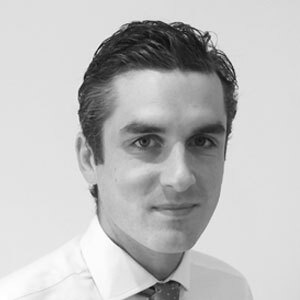 Thomas joined Eggar Forrester Insurance in November 2016 bringing with him seven years of experience in the insurance industry having previously worked for Marsh where he was responsible for managing high and ultra-high net worth private client portfolios. Prior to his career in the insurance industry, Thomas worked in the financial services industry gaining valuable experience in this sector before moving into insurance broking. Thomas provides his clients with considered advice and a personalised service, drawing on his technical knowledge and wider financial services expertise. 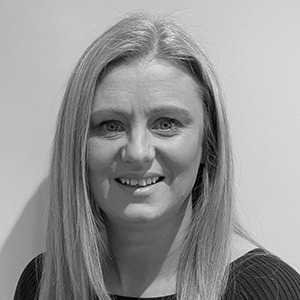 Graduating from Southampton University in 2010 with a 2.1 degree in Criminology and Psychology, Kelly began her insurance career at South Essex Brokers in 2011 where she handled a variety of different Personal and Commercial lines of business. 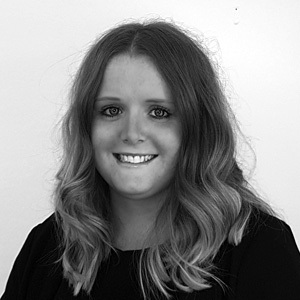 With 4 years’ experience under her belt, Kelly joined Eggar Forrester Insurance in May 2015 as an Account Handler. She has a Certificate of Insurance from the Chartered Insurance Institute. 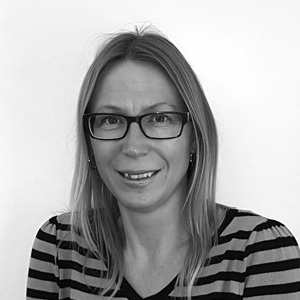 Terri-Ann has been with Eggar Forrester for five years having joined the company in 2010. As well as providing support to the Account Handlers, she also administers one of our largest client’s extensive property insurance portfolio. Having started her insurance career in 2015, Hannah’s experience derives from managing a household binder. 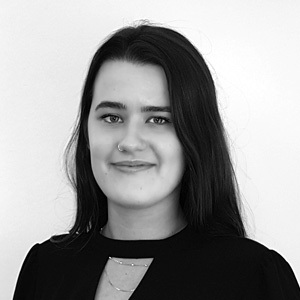 Looking for experience in other fields, Hannah joined Eggar Forrester in 2017 to assist with property owners claims, personal lines existing business while providing administration support where needed. She is also currently in the process of obtaining her Certificate of Insurance from the Chartered Insurance Institute. Authorised and Regulated by the Financial Conduct Authority, FCA No. 300008. Eggar Forrester Insurance Limited. Registered Office: Fifth Floor, 2 London Wall Buildings, London Wall, London, EC2M 5PP.